In this post we’re going to examine what happens in circuits with resistors and inductors (RL circuits), resistors and capacitors (RC circuits), but not all three (RLC circuits). More specifically, we’re going to look at what happens in these types of circuits when we either open or close a switch inside the circuit. This is called the natural response and the step response, respectively. If you want to learn more about the mathematics and this subject in general, we recommend the book Electric Circuits by Nilsson & Riedel. Let’s examine some properties of RL circuits. 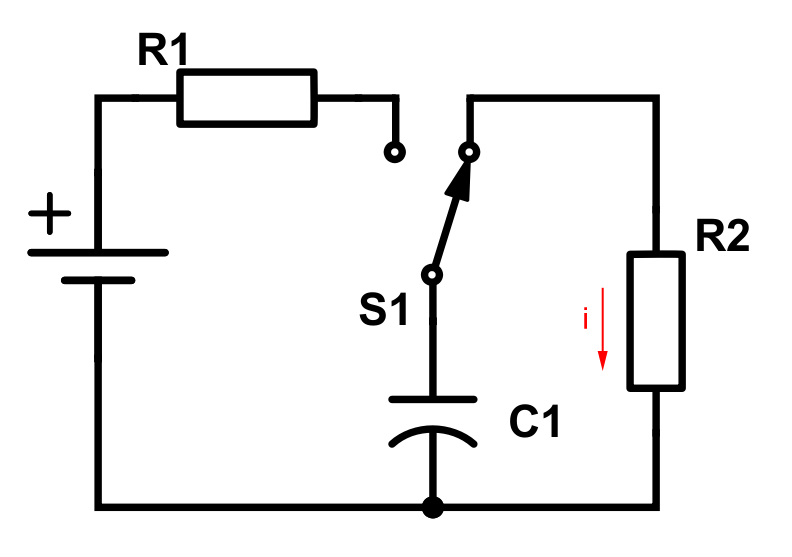 Let’s take a look at the following circuit and assume that the switch has been in closed state long enough for the current through the circuit to stabilize. The inductor’s ability to store energy will make it continue to supply current through the R2 resistor in a counter-clockwise direction. We’ll just focus on this right-side loop for now. To avoid confusion we’ll keep the subscripts from the above schematics in the equations to come. where I0 is the current at the moment the switch is opened (t = 0). Also: t ≥ 0. 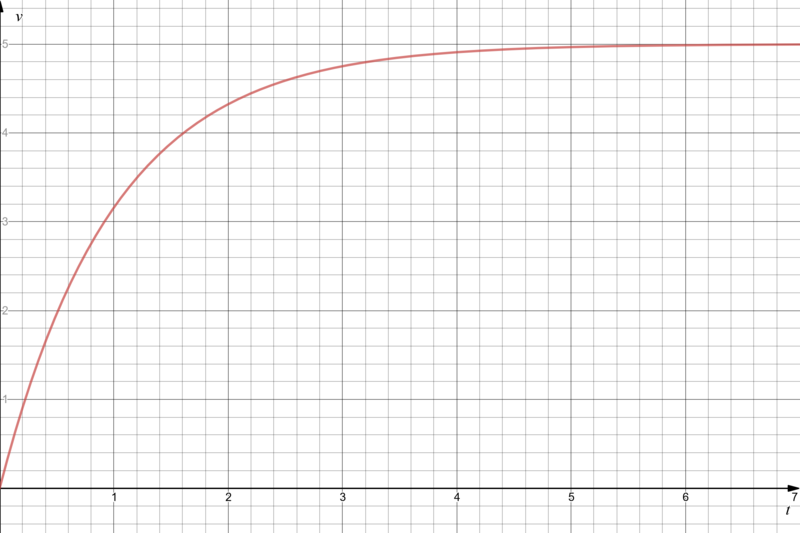 Natural response for an RL circuit (current as a function of time). 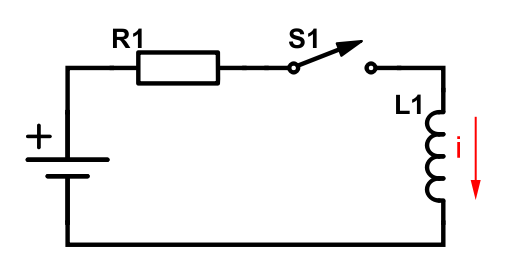 In this example I0 is 500 mA, R2 is 10 Ω and L1 is 2 H.
Notice that the power source is a voltage source instead of a current source. Let’s call the voltage it supplies to the circuit for Vs. 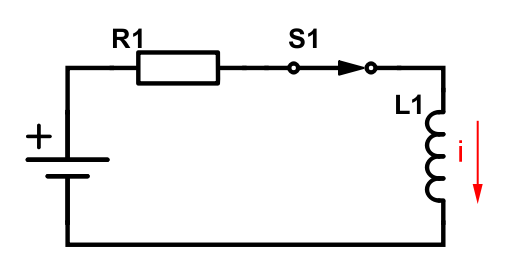 Step response of an RL circuit (current as a function of time). 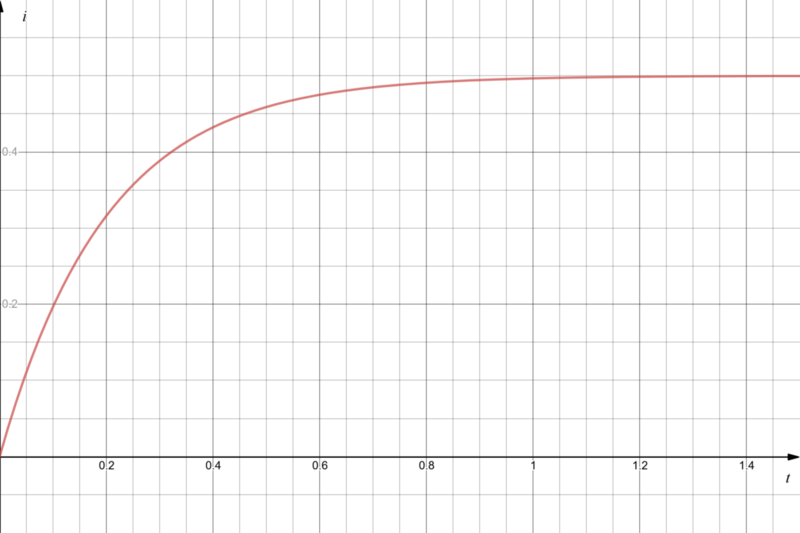 In this example Vs = 5 V, R2 = 10 Ω and L1 = 2 H.
Step response of an RL circuit (voltage as a function of time). 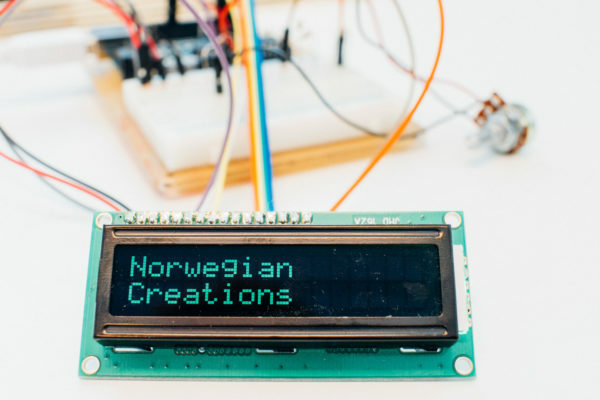 Let’s examine the equivalent topics with capacitors instead of incuctors! Similarly to the RL example, we will concentrate on the right loop. After being charged before t = 0, the capacitor will work as a voltage source in the circuit with R2. 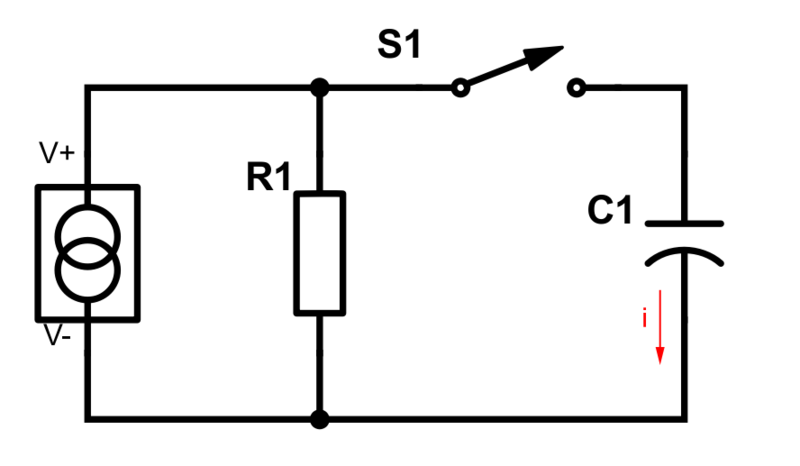 The capacitor’s initial voltage at t = 0 is equal to the voltage supply’s voltage. Let’s call this V0. 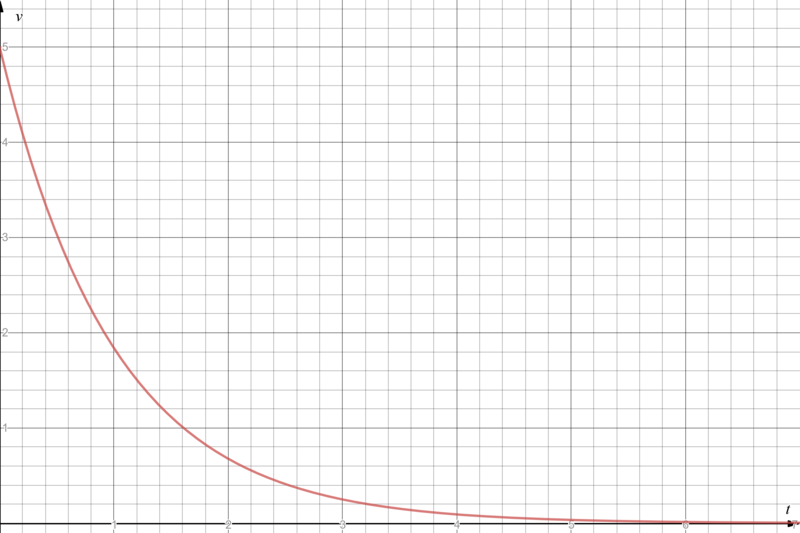 which is the voltage across the capacitor over time. As with all these other functions, this is only valid for t ≥ 0. Natural response of an RC circuit (voltage as a function of time). Pretty similar as the other ones, right? Note the constant current source. We’re going to call the supply current Is. As per usual we close the switch at t = 0, but we won’t draw that particular circuit in this case (you probably get the idea by now). 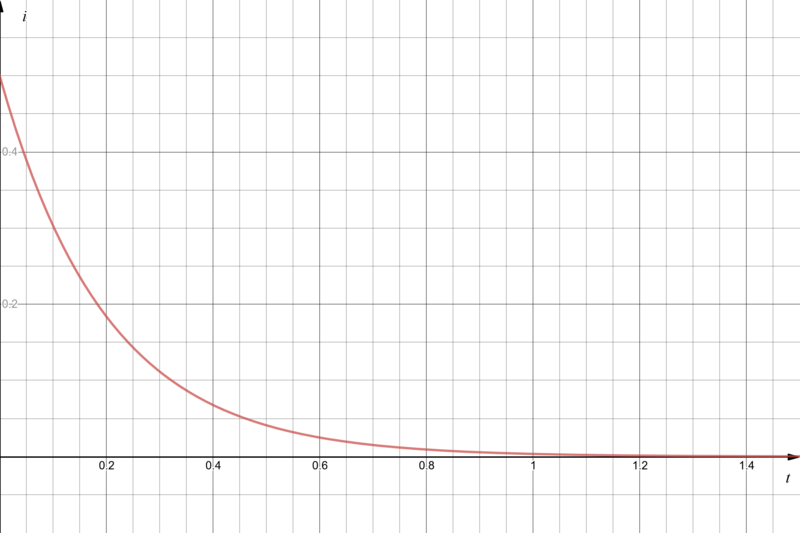 V0 is the initial voltage across the capacitor at t = 0. 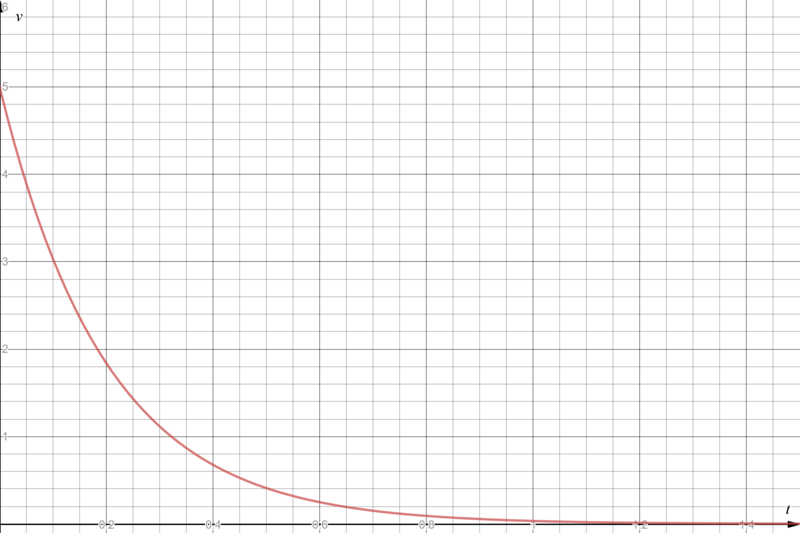 This is in our case 0 V.
The usual parameters: Is = 500 mA, R1 = 10 Ω, C1 = 100 mF. By now you’ll probably guess how the graph will look, so we won’t bother making one. This time constant is usually denoted by τ and defines how long it takes from t = 0 to a steady state. For instance, in our first example with the current in the natural response of an RL circuit, if t = τ then the current is reduced to e-1 (approx. 37%) of the initial value. So, if you stumble across the τ symbol or the time constant term in topics like this, you’ll now know what it means. 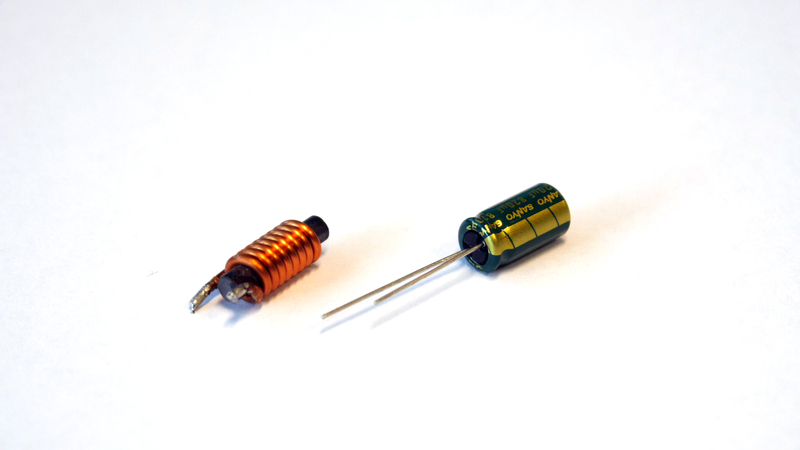 As you can probably tell, capacitors and inductors are closely related. In a way you can say they are the inverse to one another. 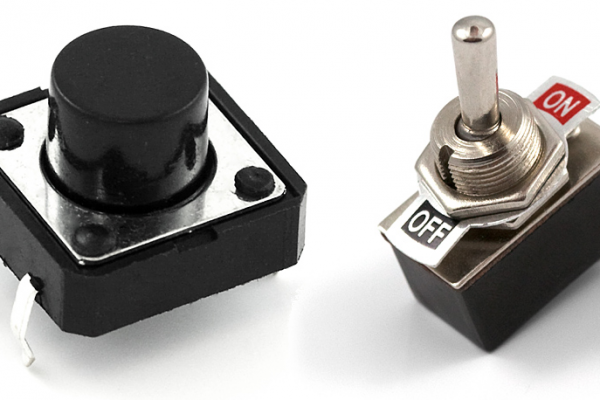 The only thing that decides the time aspect of the behavior in the scenarios mentioned in this post is the combination of the resistor value and the capacitor or inductor size (aka. the time constant). Next time we’ll look at RLC circuits, which combines both resistors, inductors and capacitors.